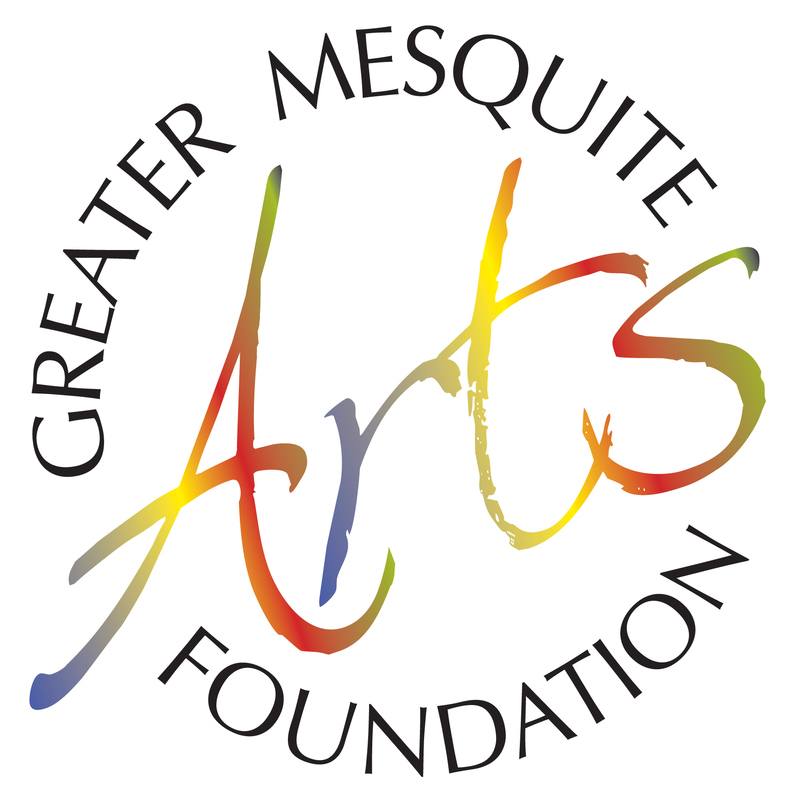 The Mesquite Fine Arts Center hosts a regular schedule of classes, one and two day workshops and activities at the Virgin Valley Artist Association's Art and Pottery Studio. Classes and workshops are open to visitors and residents of the Virgin Valley, at very reasonable prices. To view the outstanding works created by our members, visit our venues at the Bank of Nevada and Mesa View Hospital, as well as our Gallery exhibits. Please check the Events Calendar for more information about class schedules and fees.